New Delhi/Shimla: The BJP, which returned to power in Himachal Pradesh with a thumping majority, may pick one of its MLAs as the state's new chief minister, with five-time MLA Jairam Thakur being seen as a frontrunner, according to indications on Thursday. 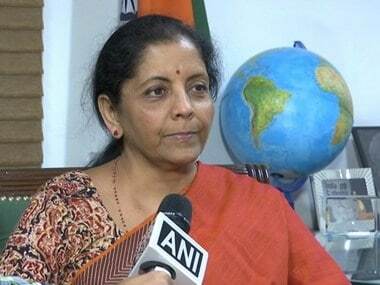 Union ministers Nirmala Sitharaman and Narendra Singh Tomar, who are BJP's central observers, reached Shimla on Thursday to hold consultations with the newly elected party MLAs to elicit their views and arrive at consensus on the name of a new chief minister. 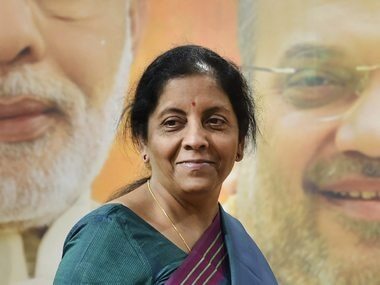 A senior BJP leader said on the condition of anonymity that there is a strong view in the party to pick one of the elected MLAs to head the government in the hill state. The name of the new leader is likely to be announced tomorrow. The shock defeat of the party's chief ministerial candidate Prem Kumar Dhumal, who has been the state's chief minister for two full terms, opened up the race for the top post, bringing Union minister JP Nadda into the contention. Nadda hails from the state and is a Rajya Sabha member. 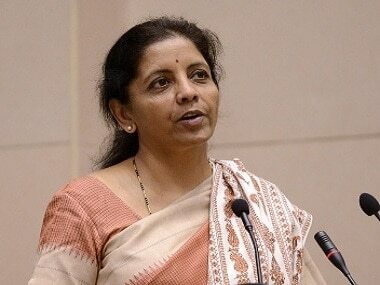 Both Sitharaman and Tomar met the party's state unit core committee, which includes Dhumal, state party chief Satpal Singh Satti, all the five MPs from the state and organisation secretary Pawan Rana. The central observers who arrived here late in the afternoon addressed the workers at Peterhoff before meeting with the core group. The observers will hold more consultations as a large number of MLAs are yet to arrive here. The supporters of former chief minister Prem Kumar Dhumal and Jairam Thakur raised slogans in favour of their leaders when they reached Peterhoff. Huge crowds had gathered at Peterhoff but there was no clue about, who would be the next CM. The observers are also meeting the MLAs individually to elicit their views and the leader would be elected by consensus at a meeting of all elected lawmakers, party sources said. The party won 44 seats in the 68-member Assembly. 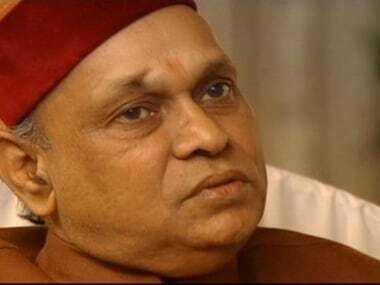 The clamour for making Dhumal the chief minister has also gained momentum and three BJP MLAs have reportedly offered to vacate their seats for him. 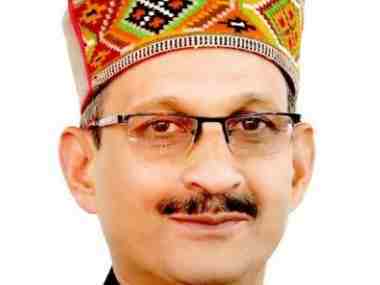 But several other leaders including the party veteran and Lok Sabha member from Kangra Shanta Kumar opposed the move and said the party has a clear majority and several leaders were capable of leading the party and that electing a defeated leader would send a wrong signal, sources said. Addressing workers, the central observers congratulated them for the spectacular victory and thanked them for the hard work to ensure victory of the party. They said that a new era of development would be ushered with Modi government at the centre and BJP government in the state.